President Donald Trump's 2016 victory may have been Oprah Winfrey's aha moment, as the talk show icon is now signaling she may be open to a presidential bid. Asked whether she may be able to break the glass ceiling to be elected president, Winfrey smiled. "I actually never thought that that was --- I never considered the conversation even a possibility. I just thought, oh, oh," she said in a conversation with billionaire David Rubenstein on Bloomberg's "The David Rubenstein Show: Peer-to-Peer Conversations." She later added, "No, that won't be happening, but I mean, I did used to think, well gee, you had to know so much more than I thought you had to know." The show taped December 12, according to spokeswoman Rachel Nagler, but it was released Wednesday morning. "It's clear that you don't need government experience to be elected president of the United States, right?" Rubenstein said. "That's what I thought. I thought, 'Oh gee, I don't have the experience, I don't know enough,'" Winfrey said. "And now I'm thinking, 'Oh! Oh.'" Winfrey seemed less open to the idea in a January appearance on "The Late Show with Stephen Colbert." A spokesperson for Winfrey's OWN Network did not immediately return CNN's request for comment. The former talk show host is no stranger to the political arena, often addressing political issues on her eponymous show. And she was an early supporter of Barack Obama's 2008 campaign, giving the then-senator a boost in his primary fight against Hillary Clinton. She even hit the campaign trail on his behalf in Iowa in 2007. 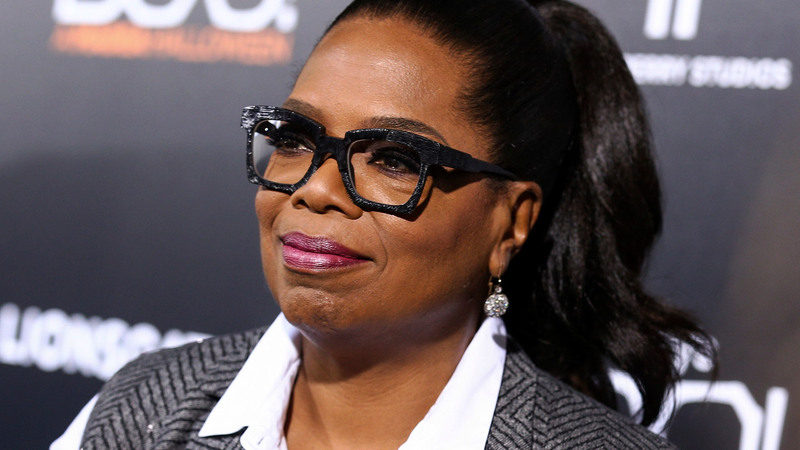 Winfrey gave a less enthusiastic endorsement of Hillary Clinton's 2016 bid. "She's not coming over to your house," she said on the T.D. Jakes Show. "You don't have to like her. Do you like democracy, or do you want a demagogue?" Trump's victory may have been an aha moment for others rooted in business or entertainment, without government experience: Kanye West, Mark Zuckerberg and Bob Iger have also toyed with the idea of a future presidential run.